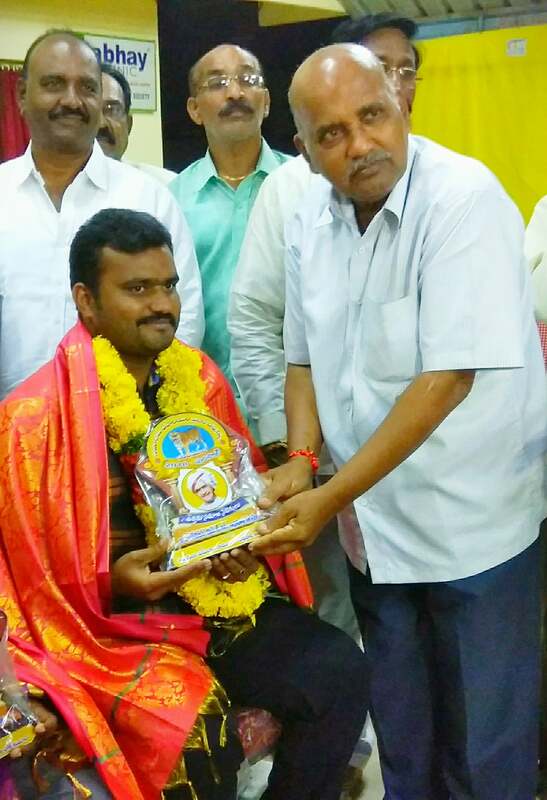 Our ECM has received "Chatrapati Award" from India's first blade runner Challa Pavan Kumar garu and kavali RDO Bhakthavatsala Reddy garu on occasion of "Chatrapathi Shivaji Maharaj birth anniversary" at IRCS Yoga Center, Kavali. 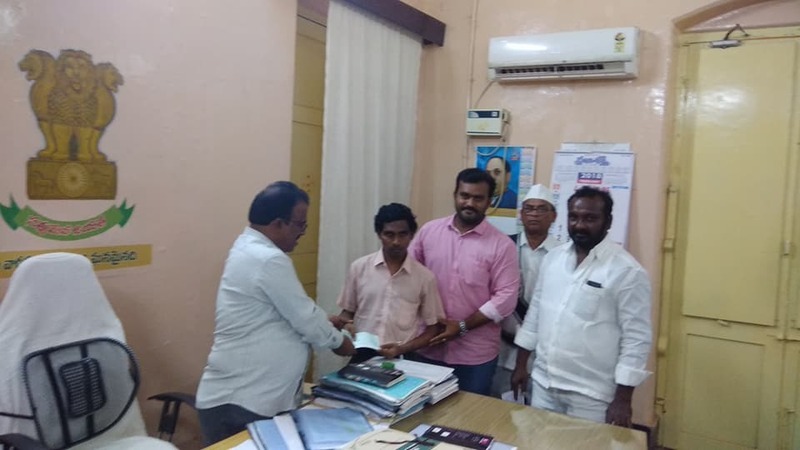 ECM team has donated ₹5000 scholarship to A. Kartheek for his DSC training fee (Sphoorti Coaching Center, Nellore) @ RDO office, Kavali, Andhra Pradesh on 16-02-2018. Sincere Thanks to Dinesh Bharath and GK Mathi for your valuable contributions. 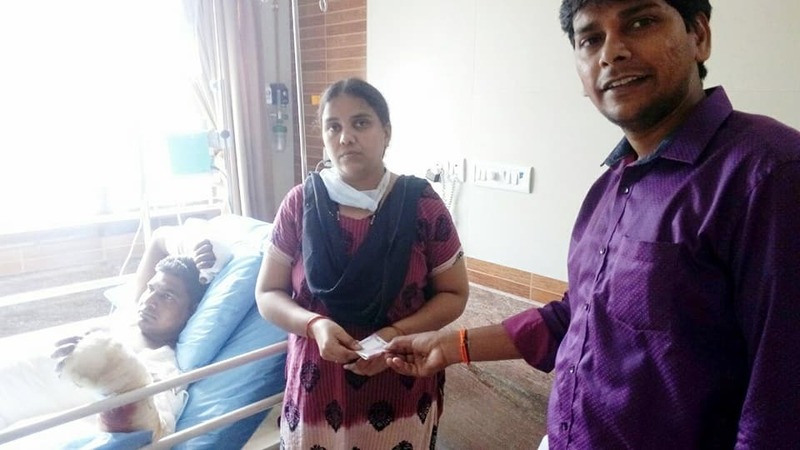 ECM has donated ₹12,500 to a daily wage welder who met with an electric accident in Chennai recently. One leg and two hands got burnt very severely. 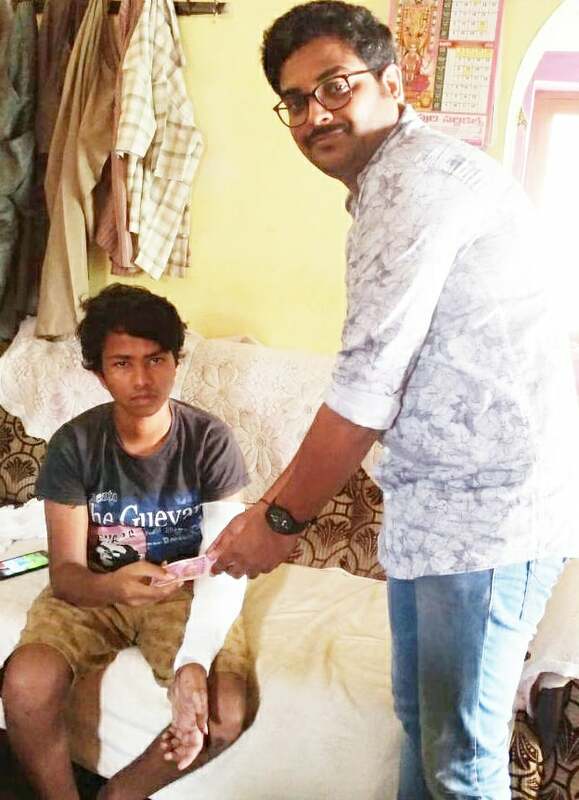 Our ECM has donated ₹12,000 to Sravan Kumar who has been seriously injured in a bike accident near Buchi, Nellore. His hand totally damaged due to this accident. 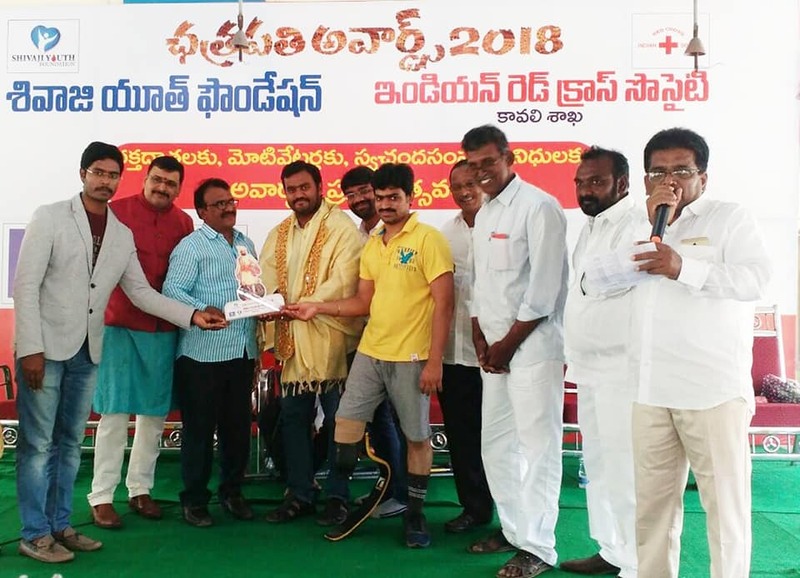 ECM Received Best Social Service Award from "kavali Division NTR Abhimana Sangham"
ECM Received Best Social service award from "Kavali division NTR abhimana sangham" on behalf of NTR 22nd death anniversary at IRCS Yoga Center, Kavali.